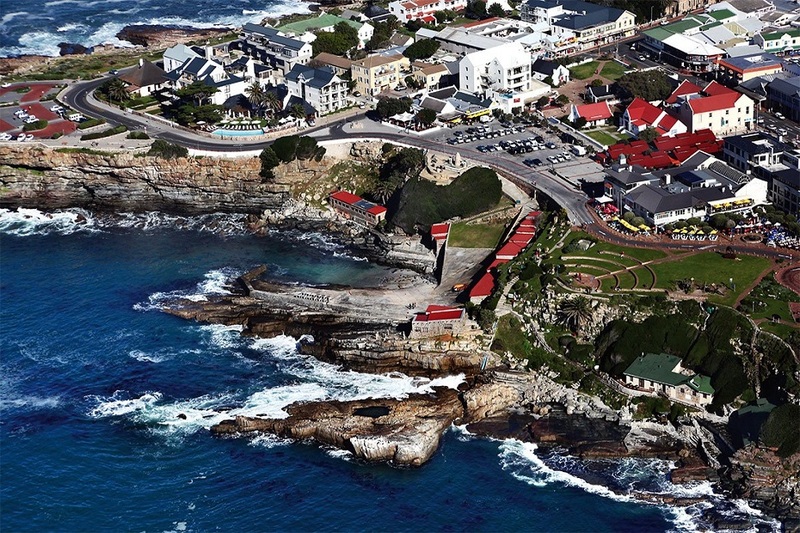 In the southern coastal resort of Hermanus springtime heralds the return of the Southern Right whales and thousands of onlookers gather on the cliff top for the ‘Welcome Whale Wave’ – a 5km long human chain that welcomes the majestic creatures back into the bay. This is one of the world’s best on-land spots for whale-watching and the endangered animals provide the mainstay of entertainment, but even if you miss out on nature’s spectacle there’s plenty of onshore entertainment to keep you busy – live music and dance performances, markets and even a Whales ‘n’ Wheels classic car show. South Africa’s Hermanus Whale Festival is an enviro-arts festival that spotlights creatures of the deep alongside top musicians and performers. Hermanus is the world’s best location for land-based whale watching, and over a hundred thousand visitors come to the festival in October to enjoy the beauty of the scenic setting, watch whales and enjoy live music. In addition to musical performances, festivities throughout the week include bike challenges, swims, a classic car show, night runs and more. 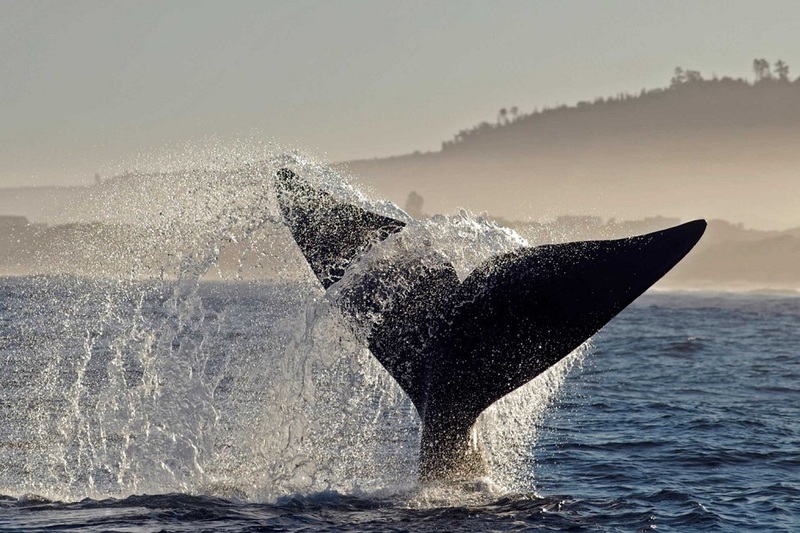 As previously, the 26th Hermanus Whale Festival, being the oldest and largest festival on the cape whale coast in South Africa, is a celebration of the whales and all marine life – above and below the ocean! Packed with community and cultural activities, we dish up great food, quality crafters, great sport events, kiddies entertainment, a music stage with artists consciously performing during the festival, a Vintage Car Show, an interactive marine themed eco village, adventure activities down in the Old Harbour and of course whale watching- Land, Boat and Air based whale watching!